So, Your System Is Too Lean, Eh? 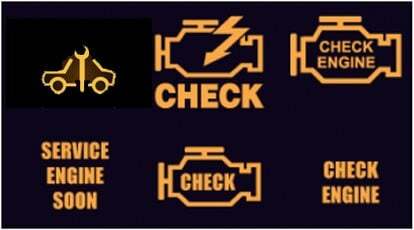 Well, well, your “Check Engine” or MIL (Multi Information Lamp) is on and you have used an OBD-II diagnostic tool, such as the Launch Millennnium tools, to verify that you have the very common OBD-II fault codes of P0171 (system too lean, Bank-1) and P0174 (system too lean, Bank-2). 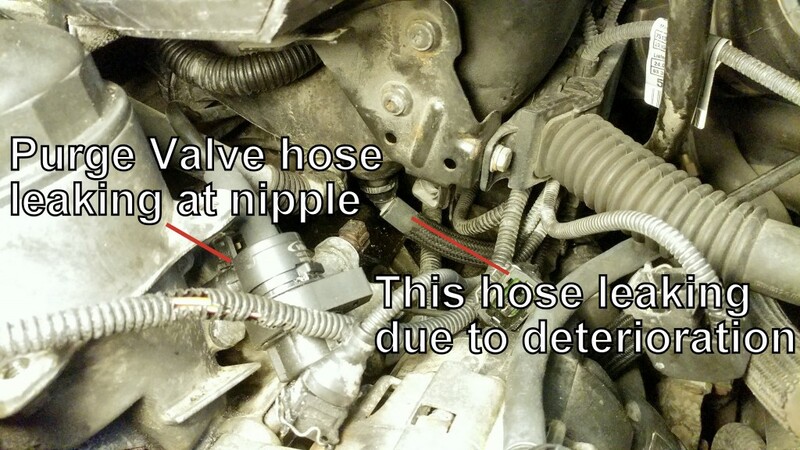 This is indicating that the pre-cat oxygen sensors (the sensors mounted in the exhaust pipes before, or in front of, the catalytic converter) are reading a lean fuel mixture. In other words, there is not enough fuel for the amount of air flow through the engine. This would typically be due to a vacuum leak in the intake system, a dirty or failing MAF (Mass Air Flow Sensor) or a faulty intake manifold adjusting valve (on engines that use this), commonly called the DISA valve (Differential Intake System Adjuster Valve). Of course, there are other possibilities, but these are by far the highest probability issues for these two faults coming up together. The first course of action is to assume that there is a vacuum leak in the intake system. This would allow air to enter the intake, which has NOT come through the MAF. The MAF measures the air entering the intake and tells the engine management which then adjusts the amount of fuel injected into the cylinders. A leak anywhere in the intake system will allow air to enter that is not “metered”through the MAF and, therefore, no additional fuel is being added to go with this extra air. Visually inspect all of the rubber boots, bellows and hoses that carry air (intake boots, PCV hoses, vacuum hoses, etc.). 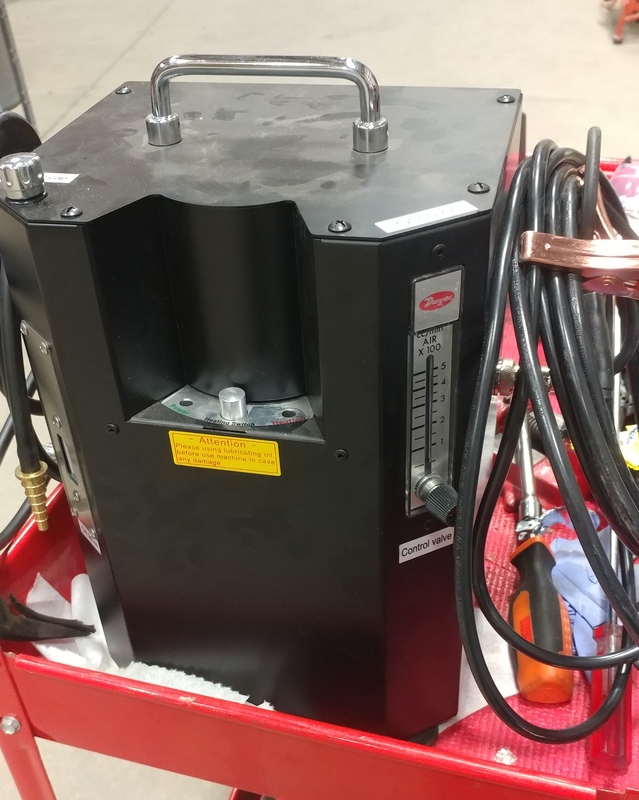 If there are no obvious potential vacuum leak areas (such as the rubber upper and/or lower intake boot or the plastic “F” vacuum hose connector on the boot), the intake system should be smoke tested. This involves using a specialized diagnostic smoke machine that injects a special smoke into the intake system, under light pressure. The smoke fills the intake system and will begin to leak out where there are any voids. This would indicate a vacuum leak (unlike Lucas electrical systems, which leak smoke from the wires when they fail ….. sorry, old British sports car joke). Check out this video showing a vacuum leak at a valve cover nut sealing bushing. Good luck finding THIS without a smoker! Common vacuum leak areas would include the main intake boots/bellows, the hoses and oil-separator/check-valve for the crankcase ventilation system, the throttle-body gasket, the intake manifold gaskets and the various smaller vacuum hoses that run under the intake manifold as well as o-rings that seal any hose or pipe connections. 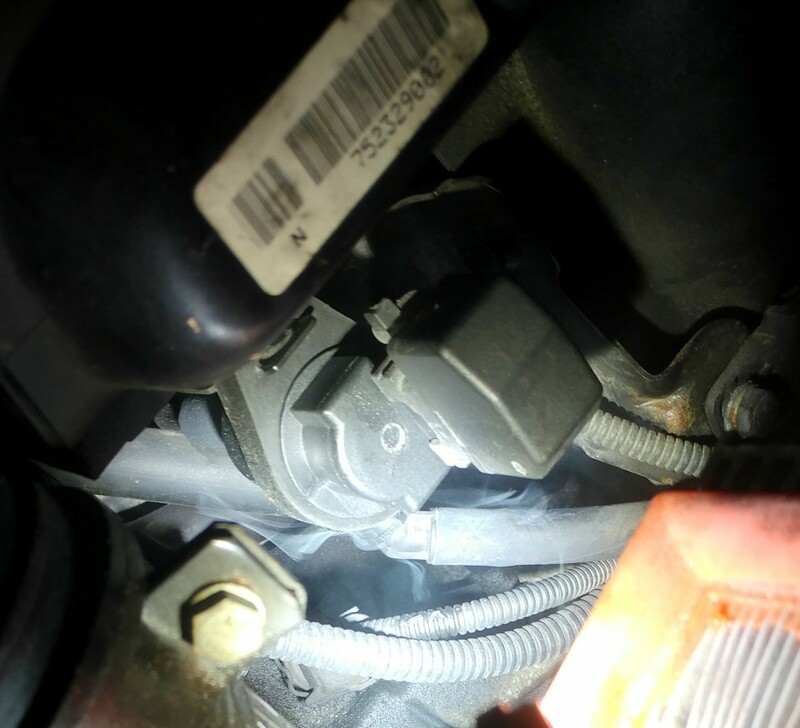 In addition to the valve cover nut bushing shown in the video above, the same engine had larger leaks at the points shown in the photos below. Fix all the vacuum leaks and still have faults? While vacuum leaks certainly are the most common reason for lean fault codes, they certainly are not the sole reason. Dirty/failing MAF, , weak O2 sensors, dirty injectors, clogging fuel filter, faulty fuel pressure regulator, weak fuel pum and anything else that could cause a reduction in fuel delivery could be at fault. A full diagnostic using fuel trim values may be in order. A couple further item s to check before full diagnostics? If there are no apparent vacuum leaks and no MAF specific fault codes (the engine management does not, at this point, see the MAF as faulty), clean the MAF with the CRC MAF Cleaner spray. Finally (with no apparent vacuum leaks or MAF issues) the DISA valve (Differential Intake System Adjuster Valve) may be faulty (on engines that have DISA valves, such as the M54 6-cylinder). The DISA’s flap door breaks or the silicone seals on the flap frame fail and the valve no longer properly controls the intake air flow through the manifold. There are no obvious external clues to this, but this failure can cause the lean mixture fault codes (various different codes can be generated as well, in this case). The valve must be removed and the control flap inspected for broken pivot pins and the seals for deterioration. The valve is relatively easy to remove. It is secured to the driver’s side of the intake manifold. As noted above, these are the most common issues for the P0171 and P0174 fault codes showing up together. If none of the above diagnostics and resultant fixes clears the faults, further diagnostics will be required.